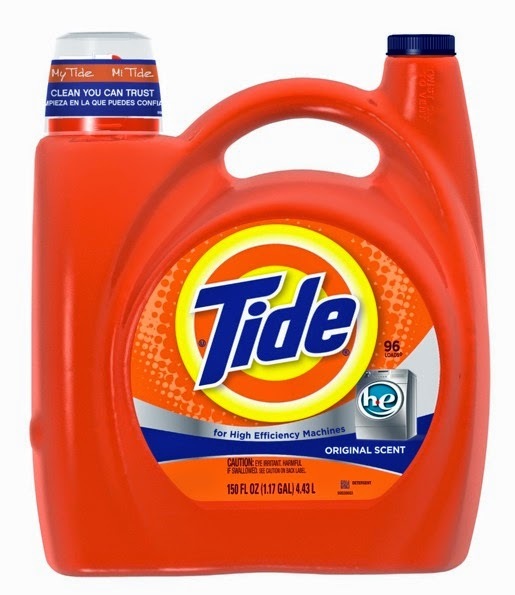 Price Chopper Tide 138 oz. & 150 oz. Bottles $6.49 Each! The $2/1 isn't valid on tide simply clean. Will have to figure out something else.